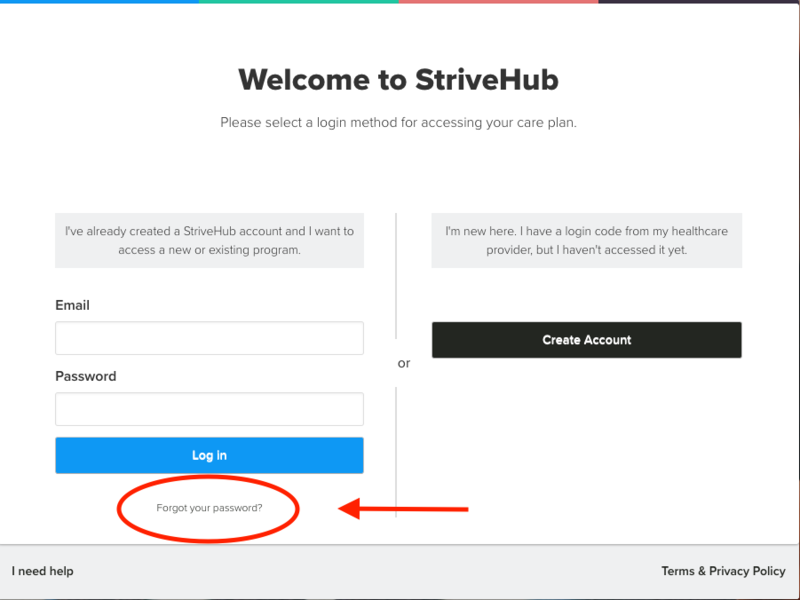 After you verify your Access Code and Date of Birth in StriveHub Portal, you will be able to set a password of your choice and be able to login in to StriveHub Portal. After you click the "Forgot your password?" link you will be prompted to type in your email that you used to set up your account with StriveHub Portal. 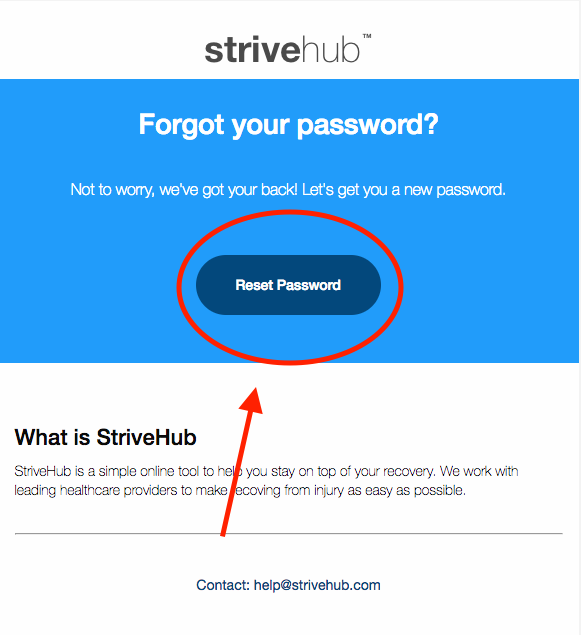 After you enter your email that is associated with your StriveHub Portal account, click the "Send me reset password instructions". In a few moments you will receive an email from StriveHub Portal to your email address associated with your StriveHub Portal account. Click the "Reset Password" button in this email. 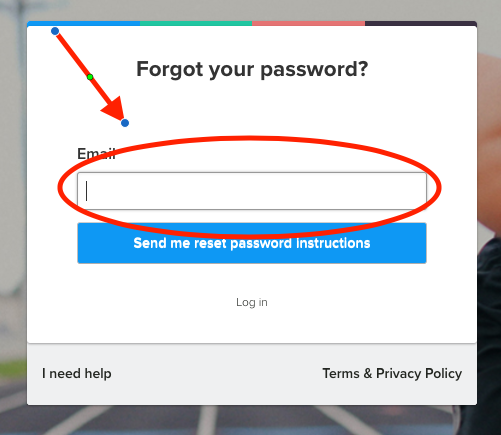 After you click the "Reset Password" button in the email you received from StriveHub Portal, you will be directed back to the StriveHub Portal site and will see a space where you will be able to designate a new password for your StriveHub Portal account. 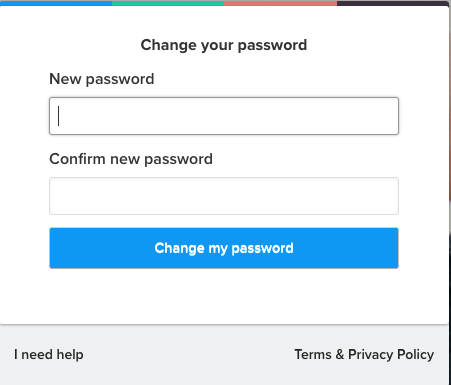 Enter a new password and confirmation in the space provided then click the "Change my password" button. After you click the "Change my password" button, you will be directed to the StriveHub Portal login screen. Enter your StriveHub Portal associated email address and your new password and click the "Log In" button. 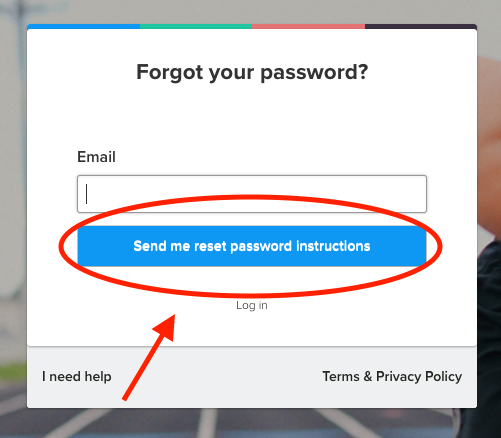 If these steps do not work properly or you are having any issues with the password reset process you can contact StriveHub Support any time at help@strivehub.com.